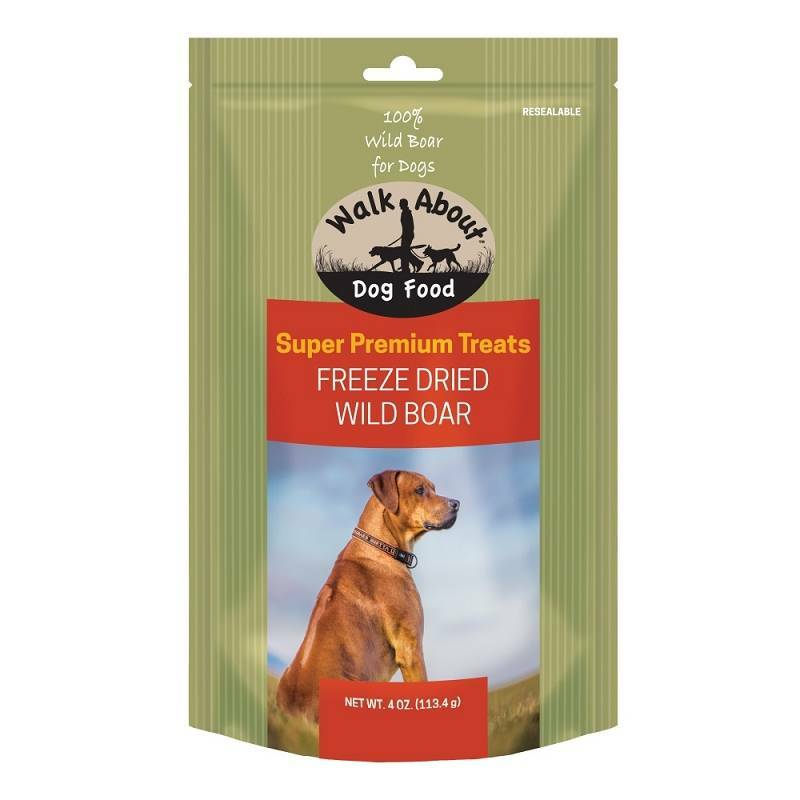 Walk About Freeze Dried Dog Treats are formulated to promote your dog’s health and well-being in every treat. They are grain and gluten free and 100% single-source meat treats. Great for training and rewards. Freeze dried to lock in flavors and nutrition with no artificial flavors, colors or preservatives. They are high in protein and low calorie.